Xebia will host the upcoming meetup, with two speakers from the Dutch energy company Vandebron. 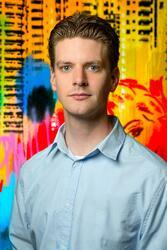 Vandebron is a very energetic start-up that is disrupting the energy market as we know it. With innovative business models, our mission is to accelerate the transition to renewable energy. Within the digital department, we are applying the latest technologies to support this transition. 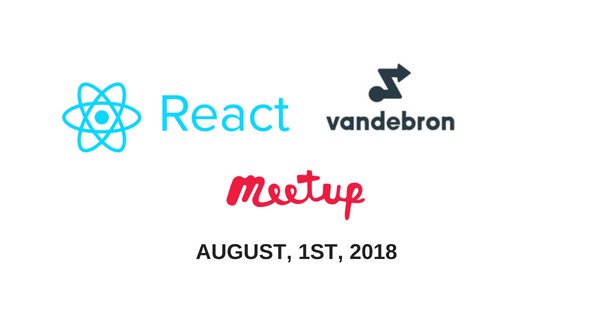 In this talk we would like to share with you a bit of the experience we have with working at Vandebron with server side rendering and the journey we undertook to implement this tech in React. Some basic knowledge about React and Webpack is preferred but not mandatory to participate. At Vandebron I had the opportunity to implement a system by which customers can order their own charging points for their electrical vehicles. For this assignment I only got 15 days in a totally new environment. In this talk I would like to highlight what helped me to go faster with React + Redux when implementing this feature. I'll touch on the context of the project, the technical aspect and the social aspect. Vandebron is a green energy company based in Amsterdam, Netherlands that delivers green electricity and regular gas to individual and business customers. The company does not produce any energy itself, but instead sells energy generated by independent energy producers. The electricity is generated from wind, solar and biomass, and most of the producers are located on farms or are larger wind parks.